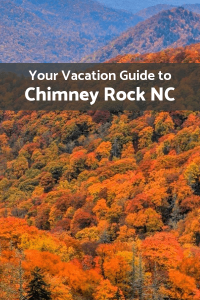 If you are planning a visit to the beautiful Chimney Rock, NC area in the near future, then you should definitely consider downloading our free guide to the area! Chimney Rock and its surrounding towns in the Western North Carolina region are truly a sight to see! There is a multitude of things to do in the Chimney Rock and Asheville area, and our Vacation Guide outlines it all for you. Download our guide to see all that you can take advantage of while you’re here. Restaurant Recommendations for the Best Places in the Area! Complete the form below to get your Free Vacation Guide! *If you are already subscribed to the newsletter and receive an error message when downloading the Vacation Guide please email us at info@theesmeralda.com for your copy.